Infections caused by susceptible microorganisms including Respiratory Tract Infections, Urinary Tract Infections, Skin and Soft Tissue Infections etc. Usual dose (Children from 3 months to 12 years): 20-30 mg/kg/day 02 times daily for 7-10 days. 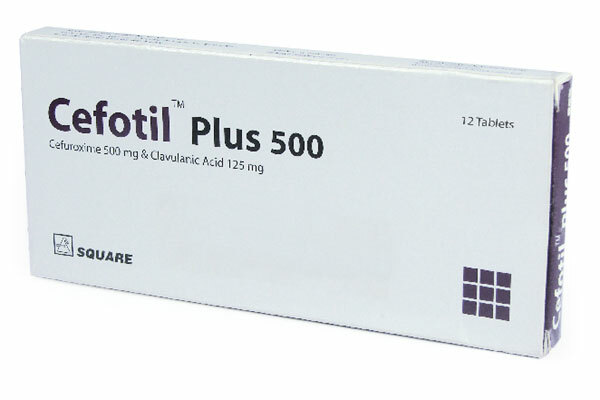 Cefotil™ Plus 500 Tablet: Each box contains 12 tablets in blister pack. 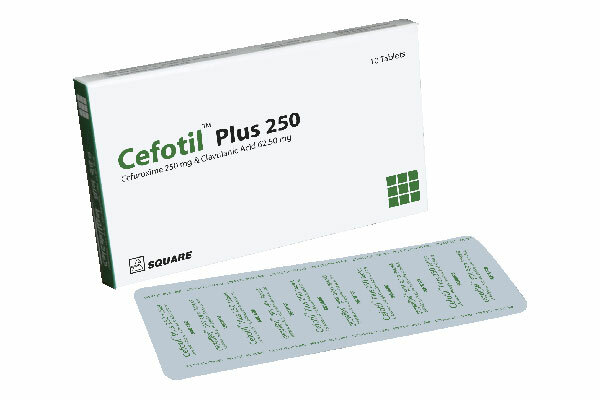 Cefotil™ Plus 250 Tablet: Each box contains 10 tablets in blister pack. 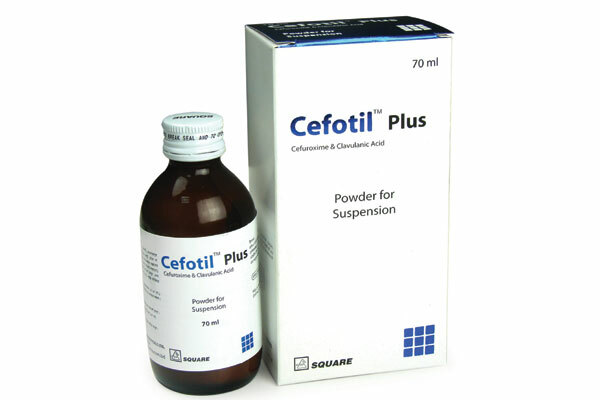 Cefotil™ Plus PFS : Bottle containing dry powder to reconstitute 70 ml suspension.